New workshops are now open for registration! 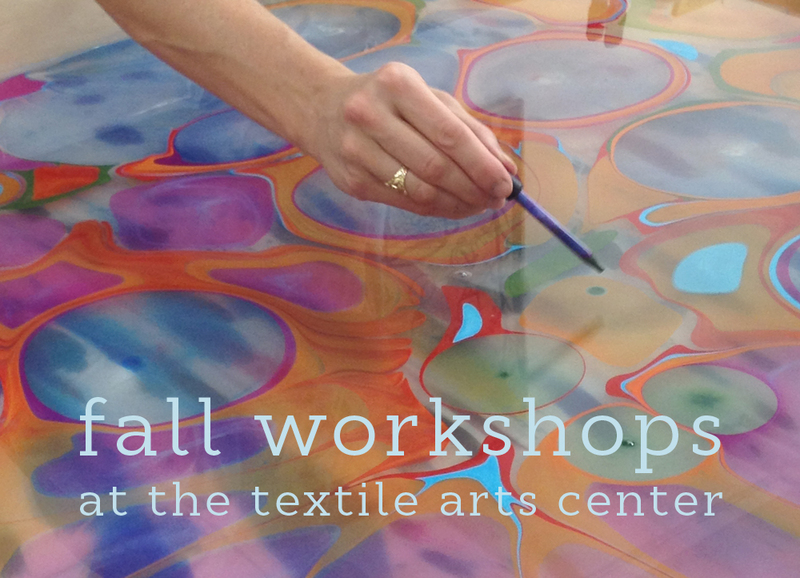 Hope to see you at an upcoming class as we delve into the technique and history behind fabric marbling, sashiko embroidery, coptic bookbinding, and natural dyeing. Check out the full schedule and bring some color to these cold days!